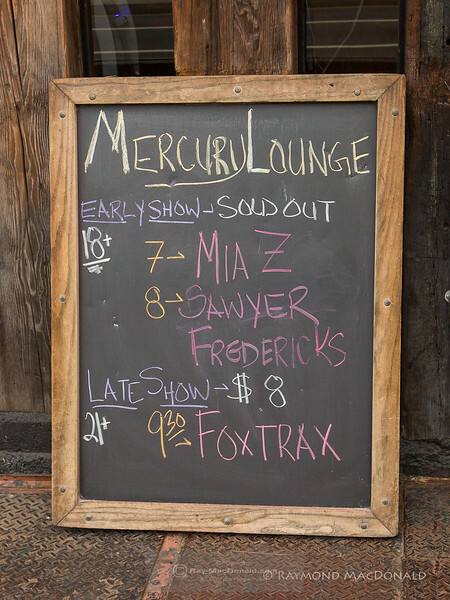 2015_09-30 Mia Z performed at the Mercury Lounge. Her set was followed by her friend Sawyer Fredericks. Please Note: These photos are copyrighted by Raymond MacDonald. All rights reserved. Unauthorized use is prohibited. Please contact me with requests…ray.mac@verizon.net. When used, please provide a photo credit and link to this site. Your understanding is appreciated ! ~Thank you.